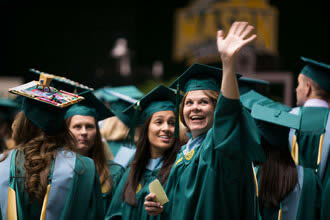 Contact the PhD in Education and Human Development program at jstahle@gmu.edu. Faculty and staff will answer any questions that you may have about your program or degree. All CEHD faculty are involved, in varying degrees, in the PhD in Education program. Consult Program Specializations for faculty in particular specialization areas.